Do building volunteer work in Tanzania that will help provide disadvantaged communities with the infrastructure they need. You’ll focus on building classrooms and other school buildings in a rural Maasai community. The building work you do here provides children with a safe place to learn, and will be part of their education and development. The Maasai community we work with doesn’t have its own nursery school. In response to this need, we set up our own school. Building and expanding this school is the main focus of this Building Project. You’ll dig foundations, mix cement, plaster walls, or add a coat of paint to the finished building. As you work, you’ll see the tangible results of your efforts. With each brick, you’ll move us closer towards our education goals. 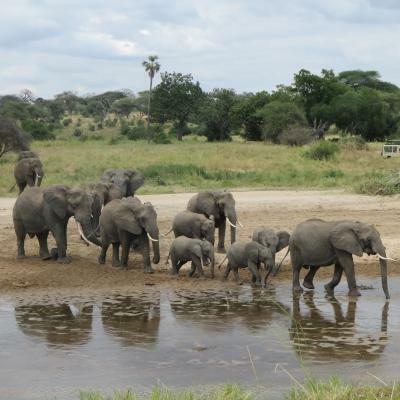 You’ll be based in Arusha and will live with a local host family. During your free time, you can travel around this vibrant country and go on safari. You’ll meet volunteers from around the world who will share in this exciting experience with you. Is volunteer building work in Tanzania right for me? This project is perfect for anyone eager to use their hands to help. If you want to see tangible results from your volunteer work, join our Building Project. You need to be motivated and hard-working, because the physical labour can sometimes be tough. But it’ll be worth it when you see the smiles of children learning in their new classroom. No building experience is needed. All the work you do is under the guidance and supervision of a professional builder, and they’ll teach you everything you need to know. 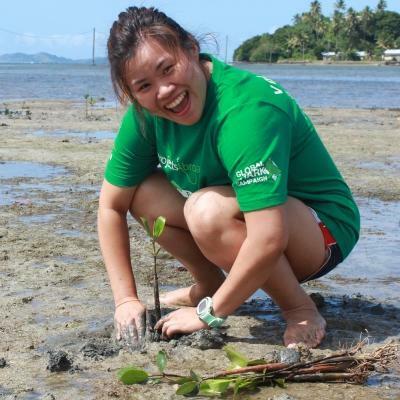 This project runs all year round so you can choose to volunteer when it suits your schedule. You can volunteer for a minimum of two weeks, but we encourage you to stay longer so you can do more. 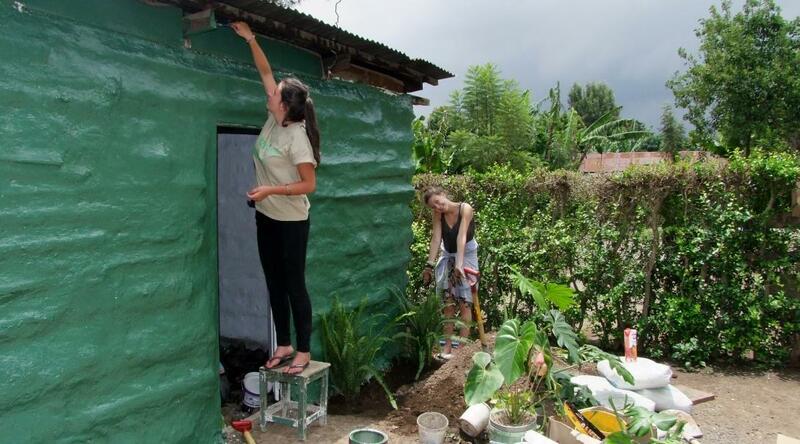 What will I do on the volunteer Building Project in Tanzania? You don’t need to worry if you don’t have any building experience. A local builder will teach you all the skills you need to participate fully in this project. The work you do will depend on how long you’re volunteering for and the progress that’s already been made on buildings when you arrive. The local builder will guide you in using construction techniques that are easy to master. You might start the building process by digging foundations, or if you arrive near the end of a building’s completion, you’ll plaster and paint walls. No matter which part of the construction process you contribute to, you can be sure that you’re adding a very necessary piece to the puzzle. You’ll use locally sourced materials and you won’t need any electricity at the site, because your building work is done by hand. Our Building Project is in a Maasai community just outside of Arusha. Arusha is a city located at the foot of Mount Meru. It’s an eclectic mix of lush natural landscapes, rustic buildings, and more developed areas. You’ll be helping to build facilities like classrooms and teachers’ staff rooms. The village where you work is rural, giving you the chance to immerse yourself in the local culture and experience the beauty of the surrounding nature. On a typical day, building work will usually take place in the morning or afternoon, depending on the weather. So your work hours might be from about 8am to 12pm or 2pm to 6pm. Over midday, when it can get particularly hot, you’ll break for lunch and spend time relaxing in the shade of an acacia tree. 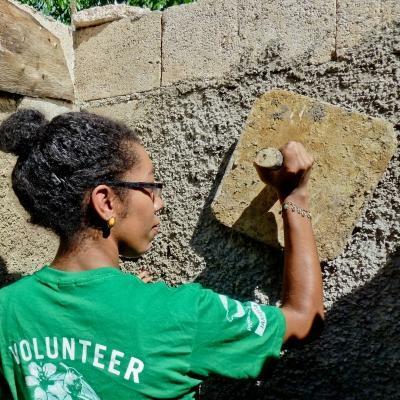 With the help of other volunteers, and under the guidance of an experienced builder, you’ll do things like digging foundations, mixing cement, laying bricks, or plastering walls. It’ll be tough but rewarding work, as you see the tangible results of your efforts. You’ll have your evenings free, giving you the chance to explore vibrant Arusha. 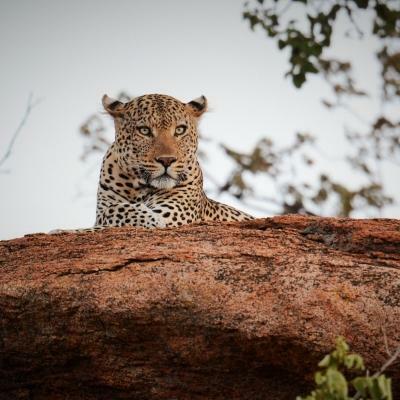 You can hike along a nature trail, or go on an evening safari drive, watching as lions prowl through the vast African savannahs. What are the aims and impact of this Building Project? The aim of this Building Project is to give young children in a Maasai community a safe place to learn. Projects Abroad has set up a nursery school for the Maasai children living on the outskirts of Arusha. These children have little or no access to early education. Before we started building the school, they had no formal preschool system in place and, if classes were taught, they were held in a damaged church building. This nursery school plays an important role in preparing these children for primary school. 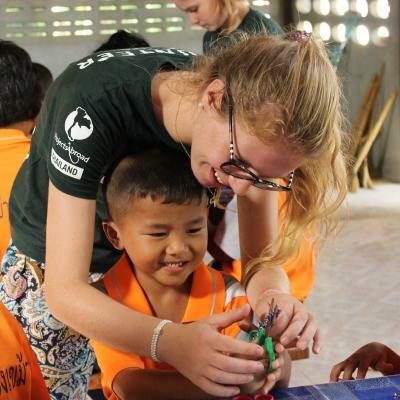 We’re building classrooms where our Teaching volunteers can help with building a foundation for their education. These classrooms provide a safe space where children can learn. 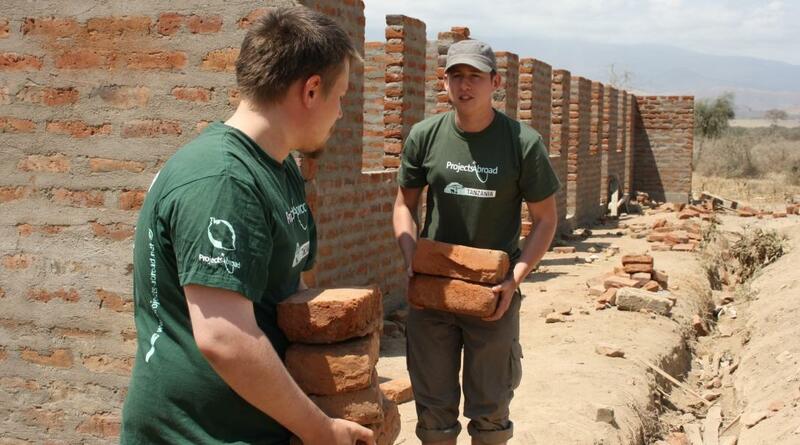 Do construction volunteering in Tanzania and help build a school in a Maasai community. The Building Project was a highly rewarding project. When you left at the end of the day, you could physically see the work you had achieved.